A Swedish Fire Log – also referred to as a Swedish Torch or Canadian Candle – is a highly efficient campfire for cooking. First developed by the Swedish army during the Thirty Years War, this type of campfire requires just a single log and can be made even when the ground is wet or covered in snow. 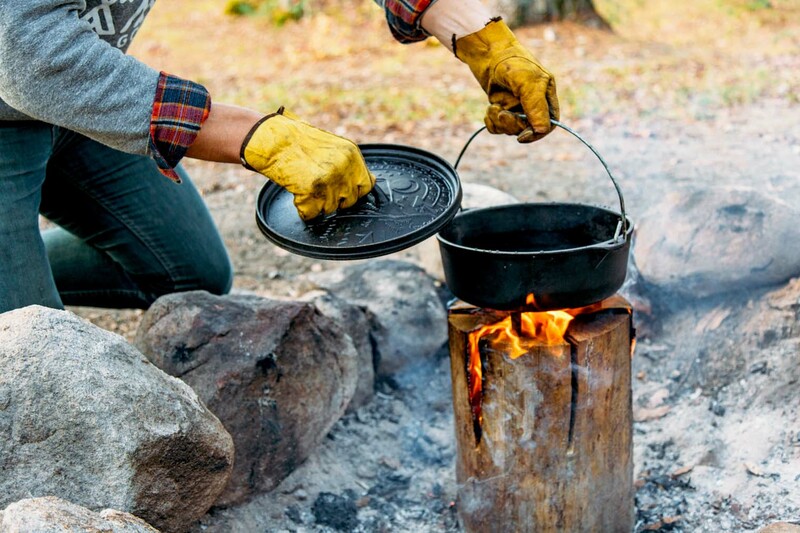 It is also a quick and easy way to cook food while camping, especially if you have limited wood to burn. 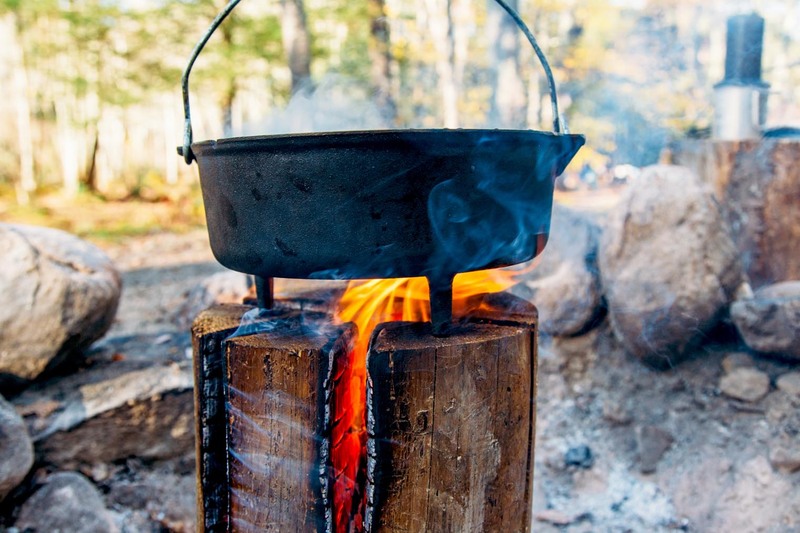 While there are countless ways to make a campfire, the Swedish Fire Log offers some distinct advantages – especially for cooking. 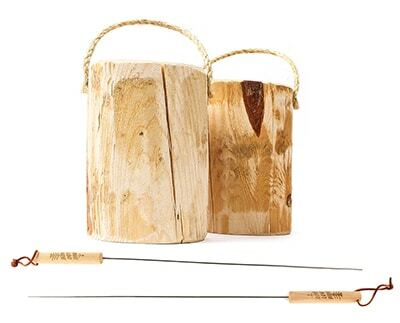 Efficient Use of Wood – By carefully arranging the wood from a single log, the Swedish Fire Log produces a directional flame that burns from the inside out. Quick, Usable Flame – Because the flames of a traditional campfire are hard to control, it is usually best to wait until it burns down to embers before cooking. This can easily take over an hour. The Swedish Fire Log concentrates the burn of the fire, allowing you to cook over a focused flame within 20 minutes. 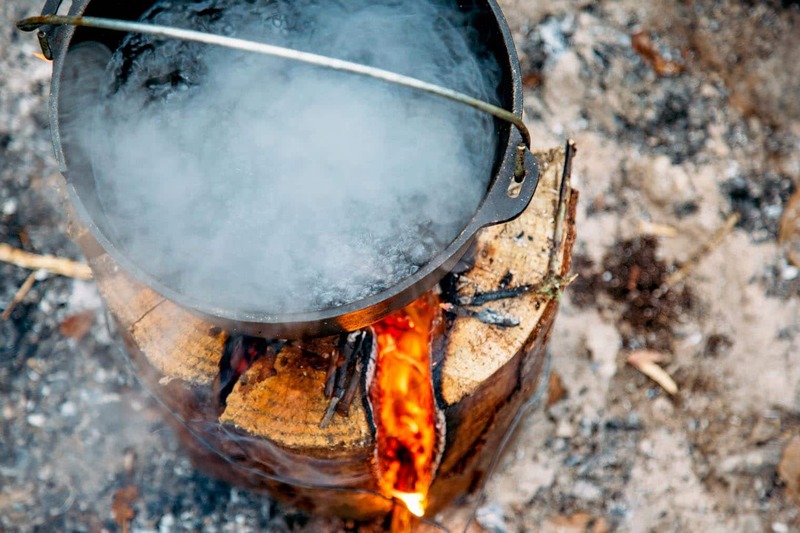 Keeps Fire Off of the Ground – Even with dry wood, it can be difficult to make a traditional campfire when the ground is very wet or covered in snow. The Swedish Fire Log method keeps the fire up off the ground to start, preventing vaporized water moisture from putting it out. 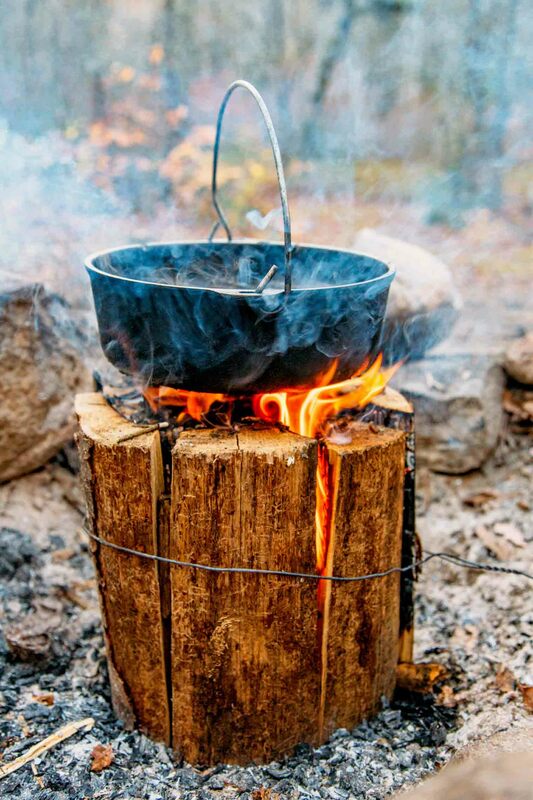 Self Feeding / Self Ventilating – Unlike most campfires that need occasional tending, the Swedish Fire Log is completely self-sufficient once properly lit. As embers burn at the top, they fall down into the log, burning it from the top down. Air is continually drawn in through the slits on the side. 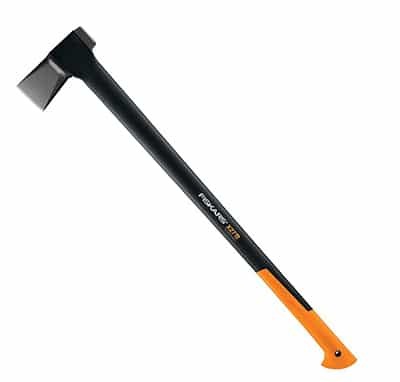 A quality splitter axe is just the tool you need to turn big logs into little logs. Perfect for splitting a whole log into more manageable pieces. 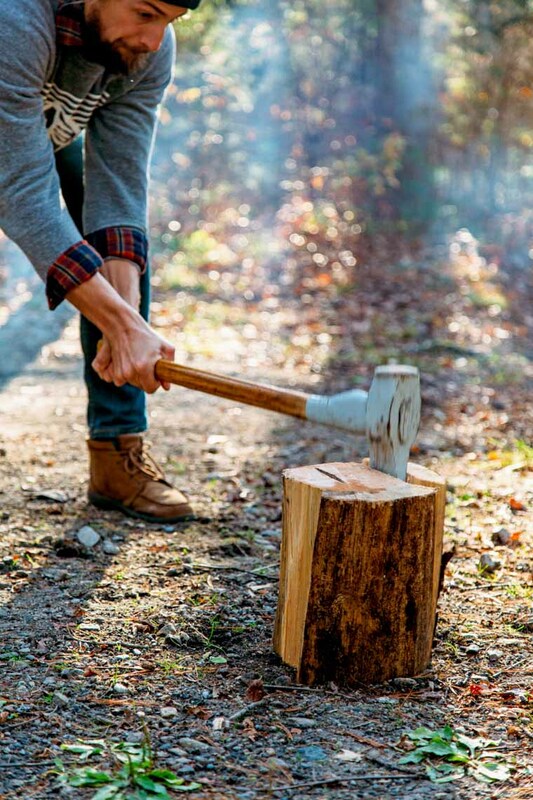 After your woods been split, a hatchet can help you break it down even further. Make kindling to start your fire or rough up the edges of your logs to help them burner easier. Moving firewood from the house to the car to the campsite can be a messy business. 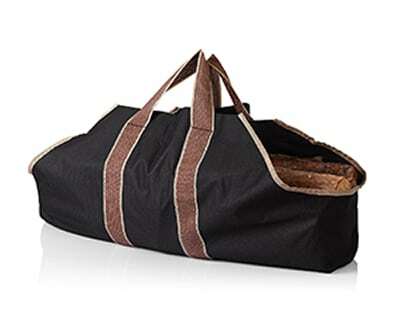 Bundle everything together in a tote so you don’t leave a trail of wood chips everywhere you go. If you’re working with wood, it’s only a matter of time before you get a splinter. 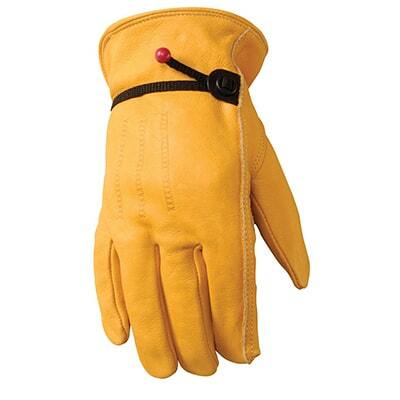 Avoid the inevitable by wearing a proper of work gloves. 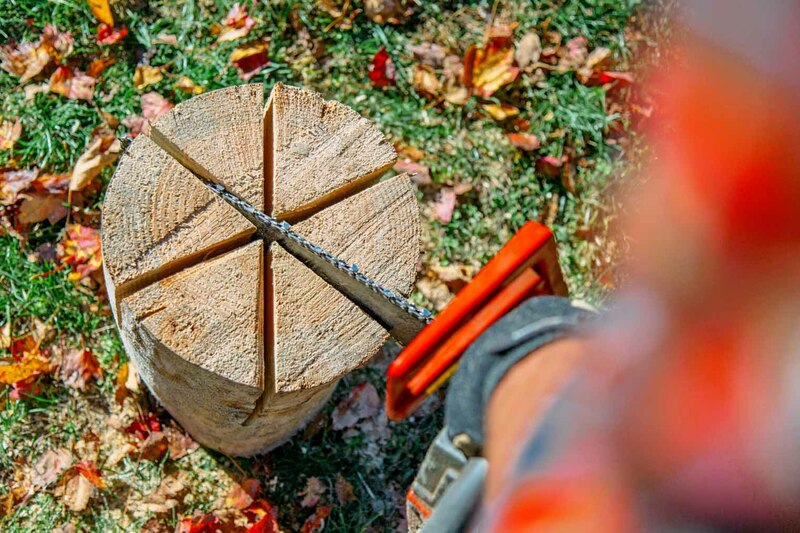 Find or cut a suitably sized log with flat, level ends on either side. Do not cut all the way through. Leave few inches at the bottom, so the log remains a single unit so it is easier to transport and will maintain its structure while burning. Find or cut a suitably sized log with flat, level ends of either side. 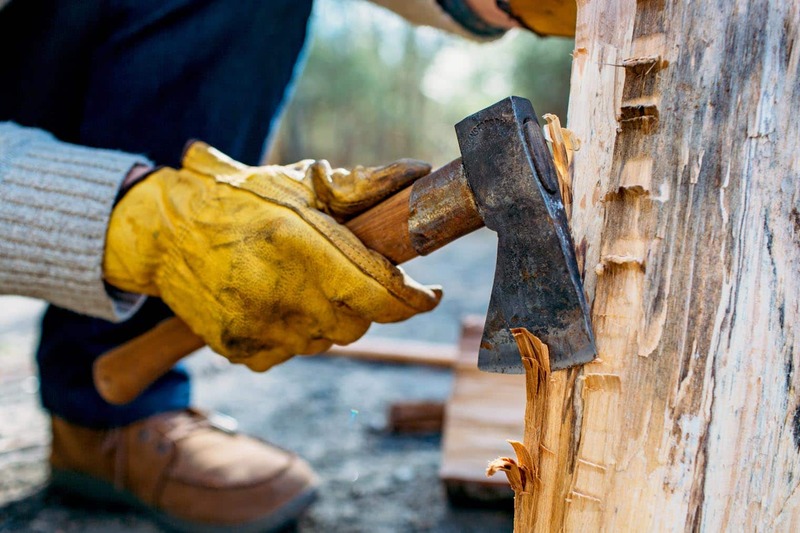 With a splitting axe or maul, split the log into quarters or sixths. [Note: It’s okay if your splits aren’t perfectly symmetrical. Reassemble the log and keep the pieces together by using a metal coat hanger or bailing wire. Find pre-split wood of roughly equal height with flat, level ends. Thankfully, most pre-split firewood is cut to uniform lengths. Arrange the split wood on its end, so it forms the appearance of a log, bark side facing out. Use a metal coat hanger or bailing wire to secure wood at its base. 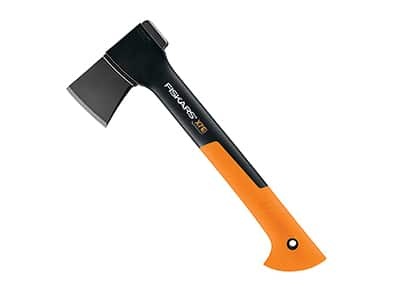 Rough up the interior edges of the wood with a hatchet. These rough edges will catch embers as they fall down inside the log and help it start faster. You don’t have to do the entire log, just the leading edge that faces the middle. 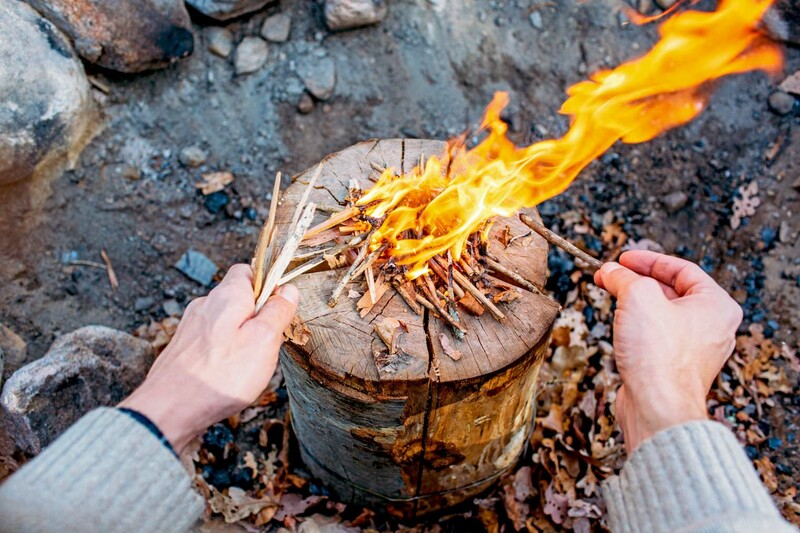 Now that you have your fire log ready, here’s how you get it started. Gather kindling (dry sticks, fatwood) & tinder (birch bark, dry grass, paper). Insert kindling in the center of the log. Don’t over stuff or put kindling towards the outside of the log, as this will restrict airflow. A nice small bunch in the middle is all you need. Place tinder and a small amount of kindling on top of the log in the center. Light the tinder. The embers from this small fire on top of the log should fall down inside and catch the other pieces of kindling. After a short period of time, the logs themselves will catch fire and the fire will continue. There’s nothing wrong with a traditional campfire, but there a few circumstance where the Swedish Fire Log might be a good option – at least to get a fire started. Get Cooking Quickly – Arriving at the campground late? Forgot to make a fire until you’re already hungry? If you don’t want to wait for your campfire to burn down to embers, a Swedish Fire Log will allow you get cooking right away. Wet Ground – If it has recently rained or there’s still snow on the ground, it will be important to start your fire above the wet ground. A Swedish Fire Log can help you get your fire started and generate enough heat to dry out the surrounding area around your fire. Limited Wood Supplies – Especially at popular campgrounds, buying firewood can get expensive. 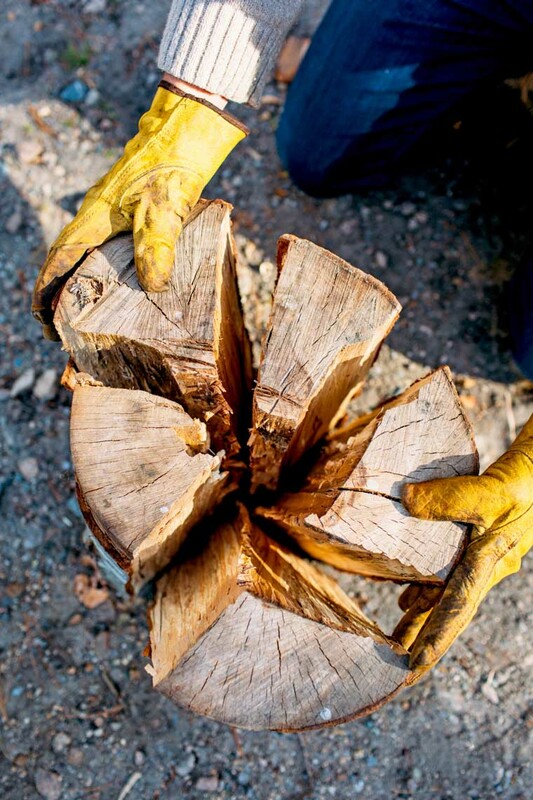 Make the most of your wood with a more efficient burn method. If you don’t have the time or the tools to build your own Swedish Fire Torch, you can order something similar by OneLogFire. They sell small logs with holes drilled down the middle and in from the side. Light a fire in the bottom and watch the flames shoot out the top. What about stacking 2 logs,cut with a chain saw,perfectly level ,even staked down,leaving 2,or 3 inches uncut at the bottom of each log.Then perhaps when the first log burns down,it would ignite the 2nd prepared logs tinder,and you might have a 4 hour fire instead of 2 hour fire.possobilities!. This experienced camper thanks you. I must ask over and over again, at least in my life, the rhetorical question, once again in my 65 years….”Why didn’t I think of that? !” 🙂 It was used more than 400 years ago in the Thirty Years War?!!! Bloody Hell! I am so dumb…and others are so smart. Thanks for the worthy info. Time to sharpen up my axe and hatchet. We hear ya! Sometimes it feels like all the good ideas have already been taken! Then again, there’s no point in measuring up against the whole of human history. We’re just thankful a few smart tricks have been passed down to us from past generations. Can’t wait to try it. We have a chainsaw, fire pit and logs in our back yard. I will try it tomorrow and if it works good have some ready for our next camping trip. Great idea!!! With your permission, I’d like to use this information in the summer issue of Scandinavian Press magazine. (www.scandpress.com) Please contact me if you are able to do that. Thank you. Wow, that’s definitely the coolest thing I’ve seen in months. Can’t wait to give it a try when we’re back in the land of nighttime fires. 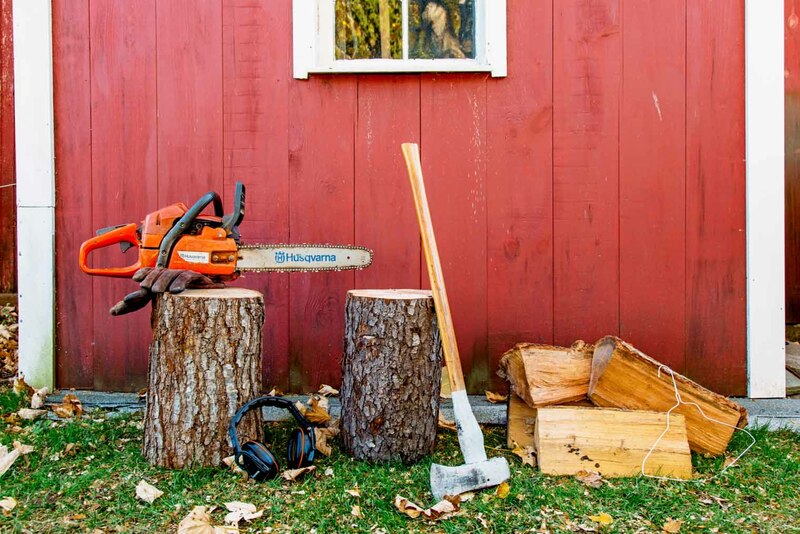 Did you use a chainsaw or axe, or try both? How long did it burn for, as it’s essentially like one bundle of wood more or less, right? We tried all three methods: chainsaw, splitting maul, and pre-split wood. Finding a whole log that is dry can be somewhat difficult, while pre-split wood is far more prevalent – especially at campgrounds. Depending on the size of your log (or bundle) it burns for a quite awhile. Ours went for about 2 hours, but the bigger the log, the longer the burn. I also what I’ve learned! I was also asking my self the same question about ‘how long did yours last. Thank you for the info FRESH OFF THE GRID! !